Congrats to Kim Poteet for winning this awesome giveaway to Hilton Waikoloa on the Big Island of Hawaii. Thank you to everyone else who played along. It was so fun seeing all your photos from TTDNashville and meeting many of you in person. 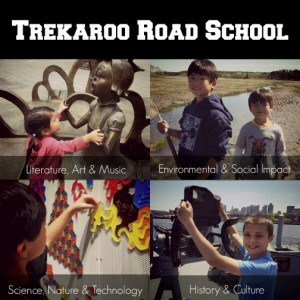 We would love for you to join Trekaroo and be part of our community of families who help each other get out and explore with our kids. 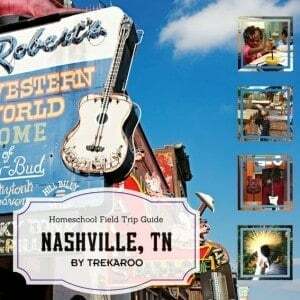 Trekaroo hosts travel giveaways throughout the year. When you join Trekaroo, we’ll make sure you don’t miss them. One thing is for sure. 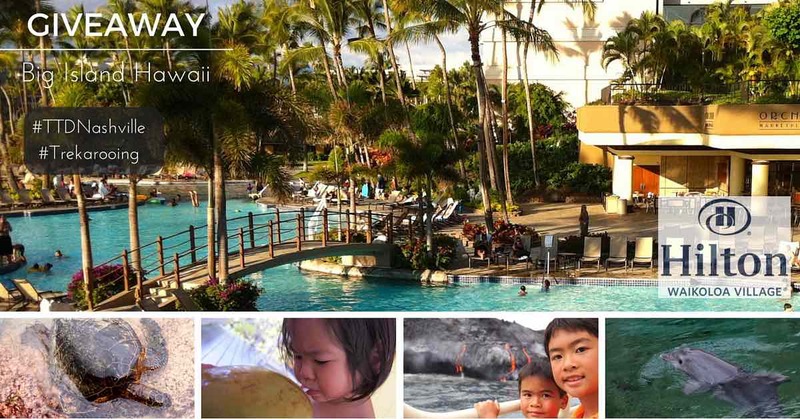 When it comes to a place to stay, the massive Hilton Waikoloa Village is a family’s Hawaiian vacation come true. Three swimming pools with waterfalls and waterslides, check! Monorail and boat ride on property, check! Dolphins swimming within 10 feet of your dinner table, yes, check that too! All I can say is that I’m glad we ended our visit here because our kids would never have agreed to leave the resort to explore the rest of the island otherwise. Read more about how to explore the Big Island of Hawaii with kids without roughing it. Trekaroo families love the variety of experiences on this island and share their reviews of the best family-friendly attractions on the Big Island. You can even get the inside scoop on the best places to get face to face with some friendly Honu sea turtles. Trekaroo, Word Traveling and Teach Them Diligently are delighted to send one very lucky homeschool family to experience the Big Island of Hawaii for themselves with this fabulous giveaway. Check out Jen’s video of Hilton Waikoloa and her family’s trip to the Big Island and you’ll see exactly why we are so excited about this giveaway! One (1) winner will receive a four-night stay with resort accommodations at the award winning family destination, Hilton Waikoloa Village on Hawaii Island. Including daily breakfast for two (2) at Big Island Breakfast at Water’s Edge. Also included are tickets for a family of four (4) to Legends of Hawaii, our Big Island Story luau experience. Entrants must be registered attendees of the 2016 Teach Them Diligently Conference in Nashville, TN. Gift certificate will be mailed to the winner. Entry Period: March 14, 2016 12:01am PST to March 25, 2016 at 11:59pm PST. 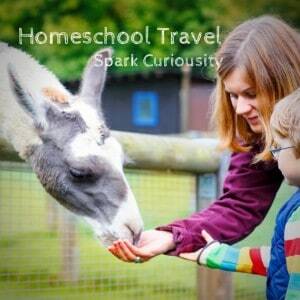 What other resources does Trekaroo have for Homeschool Travel?